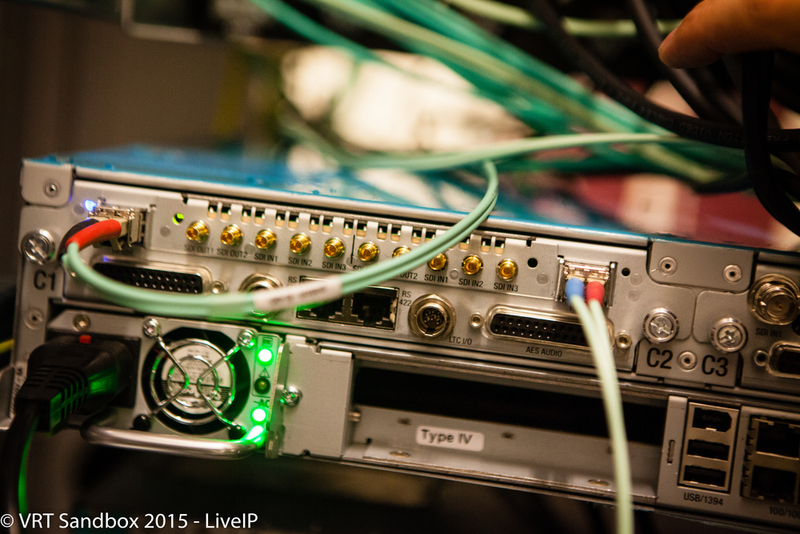 Welcome to the Sandbox Live IP project website. 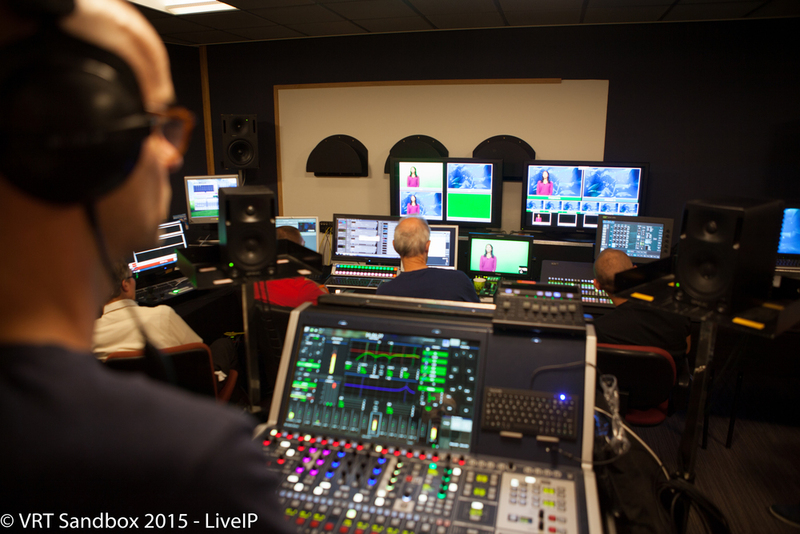 The LiveIP Project is a collaboration between the VRT, the EBU and a group of innovative Broadcast Technology partners. The objective is to build and operate a Live TV production studio with state of the art IP-based and IT-centric hardware and software. The broadcast industry, and the content creators, aggregators and distributors that make up this industry, are ready to start the transition to IP. 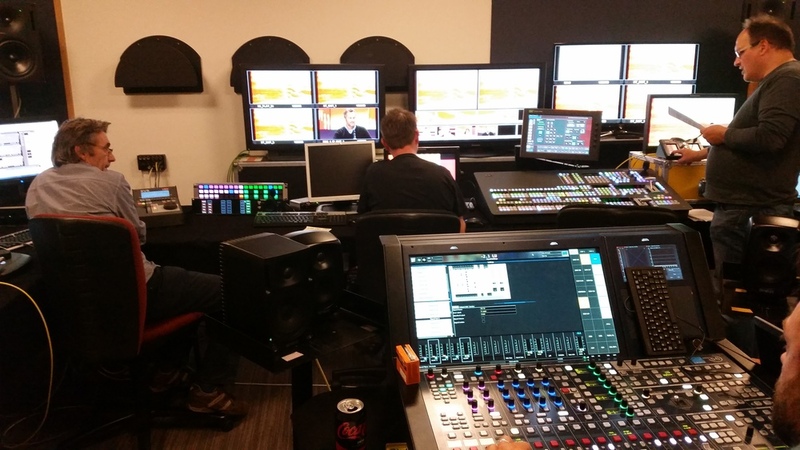 We’re ready because the benefits promised by an all-IP future, over the SDI world in which we now live, are attractive and offer the opportunity to serve viewers in new ways. Perhaps more importantly, they will increase broadcasters’ flexibility to continue innovating so they can remain on top in our increasingly competitive business landscape. Critically, broadcasters need to determine a common, open standard for IP workflows to achieve ensured interoperability. Interoperability will foster innovation and efficiency that will enable IP to proliferate rapidly. 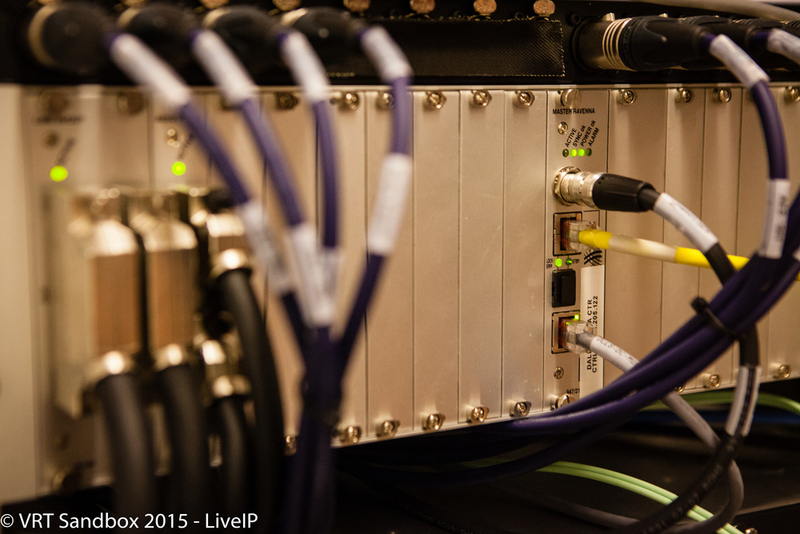 The VRT Sandbox Live IP is the world’s first proof of concept of a complete live production that relies exclusively on IP. 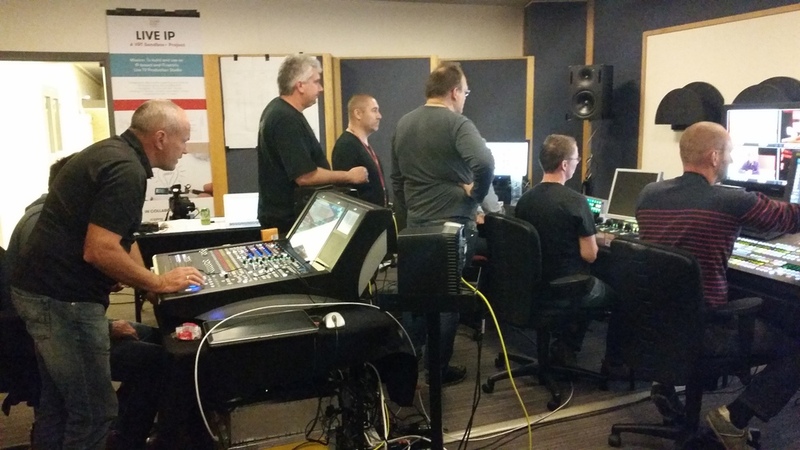 Driven by Belgium’s VRT and the European Broadcasting Union and powered by a long list of partners including Axon, Dwesam, EVS, Genelec, Grass Valley, Lawo, LSB, Nevion, Tektronix and Trilogy, this venture has developed a fully functional IP production studio. 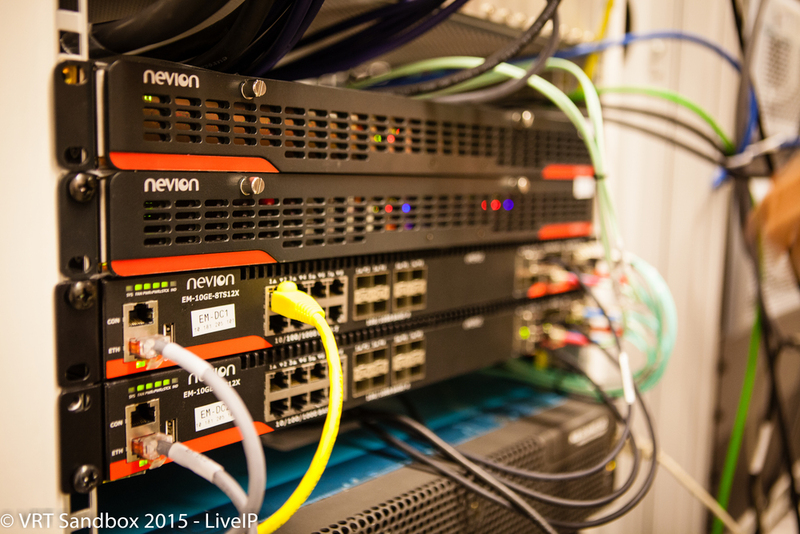 Using existing open standards SMPTE 2022-6, AES67 and PTP, this venture demonstrates a high level of interoperability and leverages the unique benefits of IP to create efficiencies such as remote production and automation. This is just the beginning. 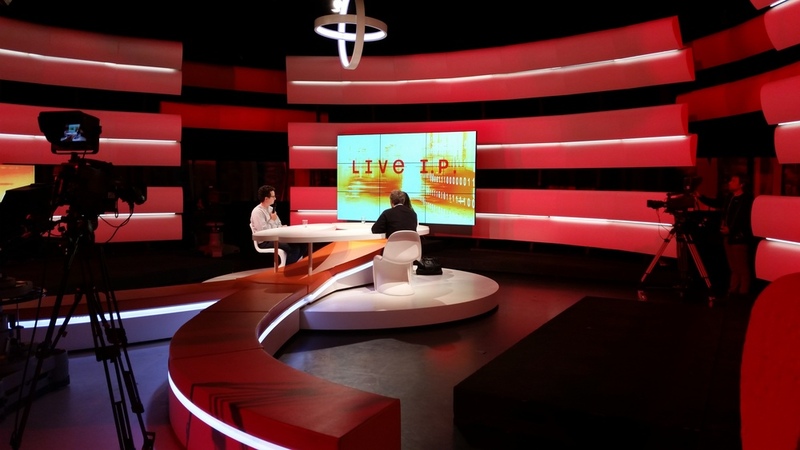 Live IP @ VRT endorses the development of further standards, such as the Technical Recommendation recently published by VSF, TR-03. Together, the suppliers, technologists and broadcasters that comprise Live IP @ VRT can collaborate to ensure the workflows our industry relies upon allow broadcasters to remain competitive with the wide range of alternative content options that are now enticing viewers. 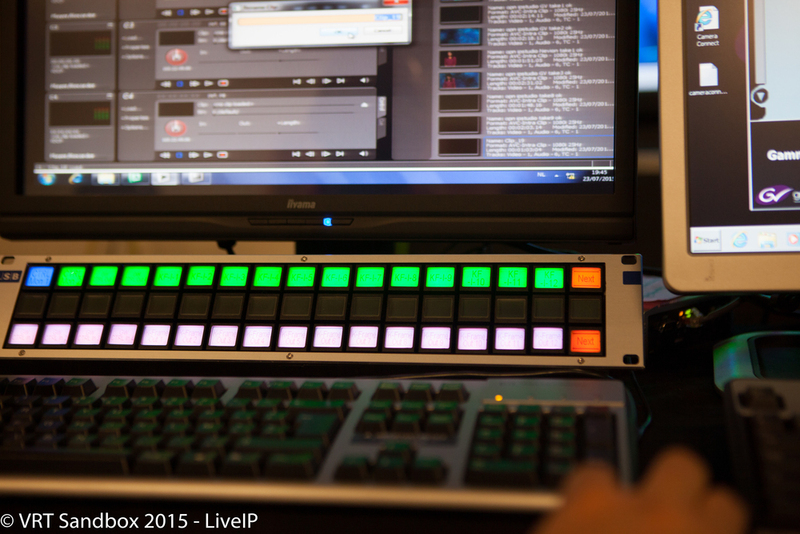 IP provides broadcasters with new levels of modularity and resource sharing. 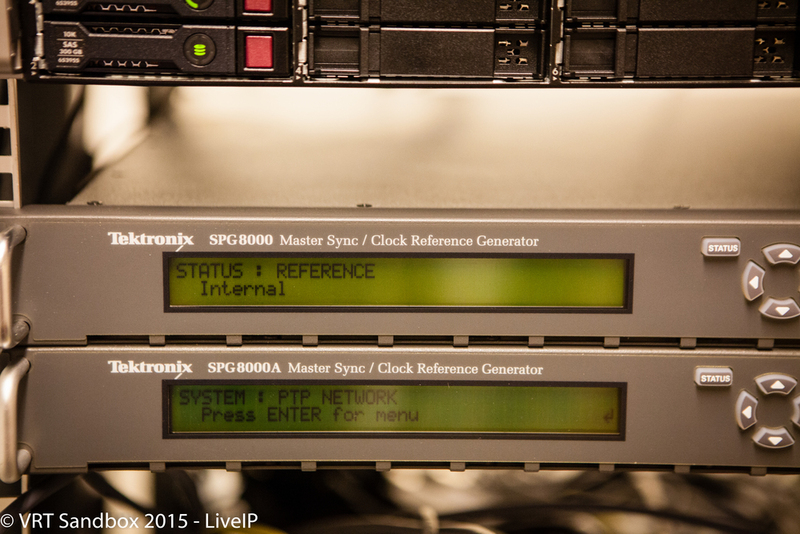 New control functionalities and signal management. New levels of agility in deploying additional services and value-added options for viewers and advertisers. 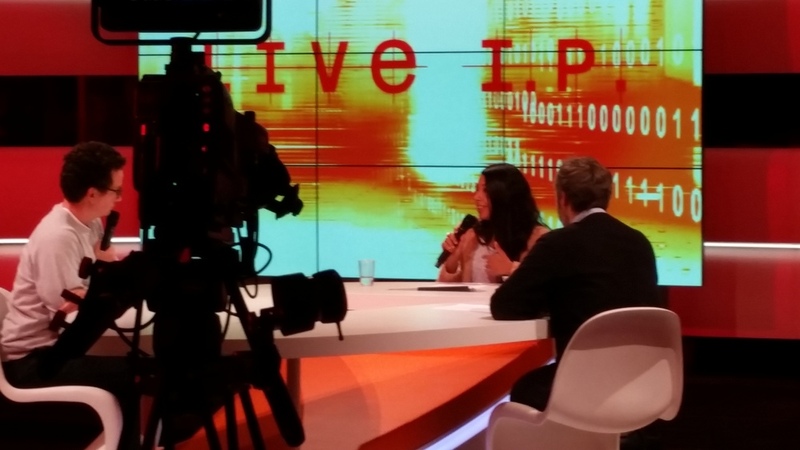 Live IP @ VRT presents the industry an opportunity to learn in a real-life scenario – to test assumptions and demonstrate value. The group’s effort helps ensure future investments and provides much needed leadership to the industry through the IP transition. · Ongoing standardization effort ongoing of seamless switching, identity model, device discovery, connection management and network management will bring the features required for full scale deployments. You can stay up to date on our progress via this website or if you want to get in touch, please send us an email or subscribe to the list below.